You know the saying, “you don’t know what you’ve got ‘til it’s gone”? This is the feeling I fear after finishing university. I don’t want to look back on my time at university, facing the competitive job market, and regret not utilising the resources that were available to me. I’ve seen friends graduate in Summer 2018 from different universities who are still struggling to find a role within the field of their degree, this is not just down to the competitive job environment, but considerably falls down to a lack of experience, and networks within their field. I’ve seen it first hand and do not what to be in the same boat come June 2019. This is why I have entered final year with a ‘YES’ attitude! Saying YES to attending guest lectures, saying YES to attending extra-curricular workshops and ‘YES’ to opportunities that will help bolster my CV. If only I had this attitude and knowledge in first year, then I wouldn’t be cramming in all these opportunities on top of my final year studies. A lesson learnt, for sure! You might be asking: What am I going to gain from saying YES to the above opportunities? 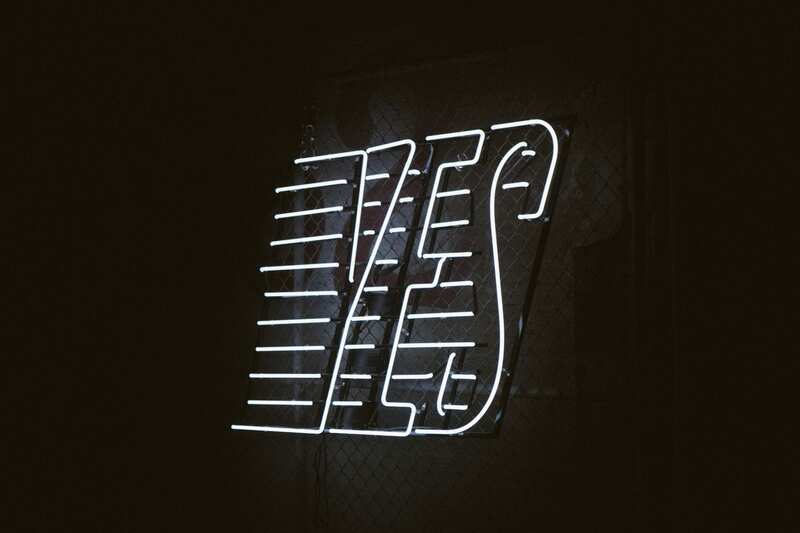 Simply adopting a ‘YES’ attitude, puts you in a positive mindset, it makes you feel determined and hungry for success, which will ultimately serve as a catalyst for career advancements. Even if there are days that you’re not feeling so positive, sometimes you’ve just got to fake it until you make it! You’ll thank yourself when you pip someone to the post and are offered a graduate job within your field, because you demonstrated a higher willingness to aid your career progression by participating in extra-curricular activities such as relevant workshops, giving you the opportunity to broaden your knowledge as well as applying academic knowledge gained through University. 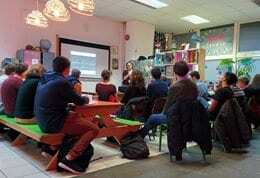 What resources & opportunities are available to you at the University of Brighton? If you are a 1st or 2nd year student and have the option to do a work placement, I would highly recommend it. Despite it resulting in graduating a year later than anticipated, completing a year’s paid work experience within your interested field, allows you to put your learning into context, while also giving you contacts within your industry. Not only this but, a lot of graduate roles now a days, require you to have a years’ experience relative to the role, by gaining this experience through a year industry while at university, you provide yourself with a competitive advantage, setting you apart from other candidates. Across the Brighton Business School, external guest lectures are held by credible people within their field. It can be very easy to disregard emails and notifications about guest lectures simply because they’re not always compulsory. However, this attitude prohibits you from gaining further expertise, different points-of-view and first-hand experiences within the industry. By saying ‘YES’ you open yourself up to new learnings and even helps to grow your network. Next time you have a guest lecture opportunity, show up and take part, you might thank yourself for it. This can include anything from Assessment Centres held by the Placements Office to Networking events put on by your course leader. These opportunities vary from course to course but are likely to develop your skills and build your confidence. It’s also a nice little extra you put on your CV to show your level of participation in extra-curricular activities that will help propel you in your career. Along with mock interviews and assessment centres to help alleviate the feeling of entering unchartered territory when going through the recruitment process, the career service also offers free graduate skills workshops. Attending workshops held by your careers service and placement office helps to prepare and build your confidence in your job search, providing you with a better chance of getting those interview nerves under control and successfully wooing your interviewer. If you’re looking to adopt the ‘YES’ attitude at its full capacity, and have been pondering over a business idea, let BeePurple, the Universities entrepreneurship support service, help you take your idea to the next stage. 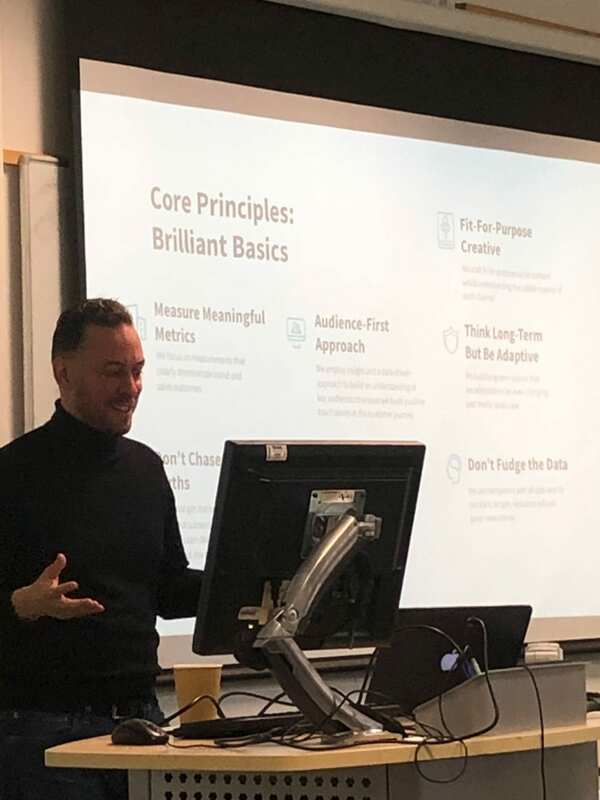 The support you can receive through weekly free workshops, include marketing, sales, networking, intellectual property, creativity, pitching, funding and more. Even if you don’t have a business idea, getting some extra skills under your belt and disclaiming on your CV attendance of an entrepreneurship course, can do you no harm. Even participation in extra-curricular activities that aren’t academic can help you gain transferable skills in the workplace and help bolster your CV. Opportunities such as setting up a society or being a society committee member, comes with great responsibility, but can be a truly rewarding experience. Being involved in a student society gives you the opportunity to take on a leadership role, set vision and direction for a team, motivate others, and utilise creativity in solving problems; all whilst having fun! The list of opportunities available to you at University are endless, by taking advantage of these, you demonstrate your open-mindedness and your determination to excel in your career. Don’t regret your university years. 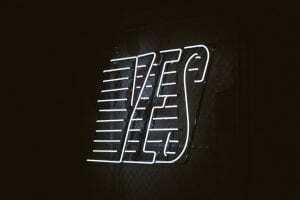 Think ‘YES’ and the post university you might just thank you for it. Tagged CV, opportunities, Placements, university experience. Bookmark the permalink.